The Butterfly is getting buried once again. 11″ Overnight and 32″ in the last seven days. 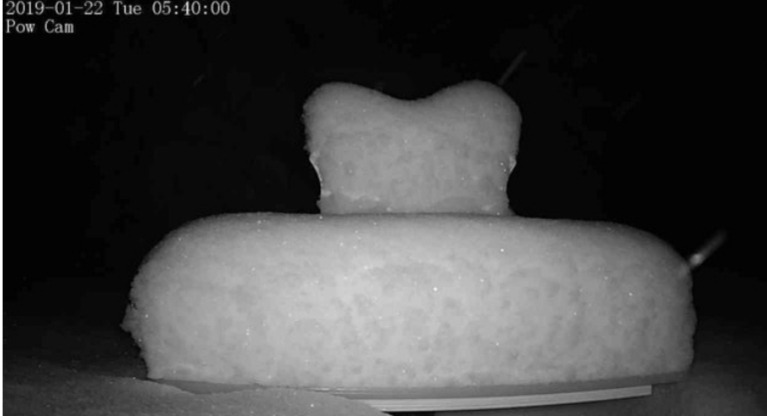 We did have upslope winds last night that affected the Pow Cam, but it’s deep out there if you know where to go.